Gentec Electro-Optics is a worldwide leader in laser beam measurement. They sell equipment to measure the power and energy of lasers, along with tools to observe beam profiles. They also dabble in very niche applications such as ultrafast laser measurements (200 000 Hz) and terahertz detectors. Gentec-EO’s services include support, calibration, and recalibration. Gentec-EO is situated in an industry where sales decisions can take quite some time. So it is only natural that important daily activities, such as doing follow-ups and digging through old emails, are absolutely necessary. Previously, Kévin (Inside Sales Representative) and his team used Microsoft Dynamics, where the workflow was tedious and the integrations were just simply lacking. The main issue for Kévin’s team was that there was no integration with a quoting tool. Secondly, there was just too much information in the main visual dashboard, which was more distracting than useful; something that is typically seen in many complicated CRMs including Salesforce. Customization was also a problem in Microsoft Dynamics. It was hard to do tasks yourself, you needed Microsoft to help. The result was always something way more complicated than you actually needed. After deciding to put Microsoft Dynamics aside, Kévin and his team took a step back to define what they needed in a CRM. With their team being spread out around the world, they looked for a reliable cloud-based solution. They also looked for a CRM with better integrations, including apps for in-document generation and emailing distribution so they could extend their marketing platform. The clean, minimalistic look and feel of Pipedrive have allowed Gentec-EO to reliably organize contacts and deals between their salespeople without the worry of things falling through the cracks. 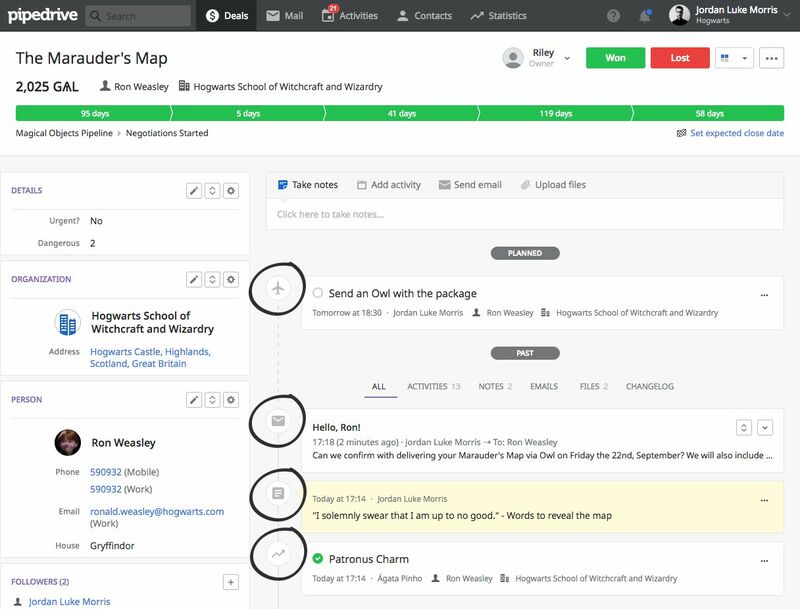 Document generation and mass emailing are much more natural and immediate thanks to the add-ons and integrations that are available with Pipedrive, such as Webmerge and MailChimp. 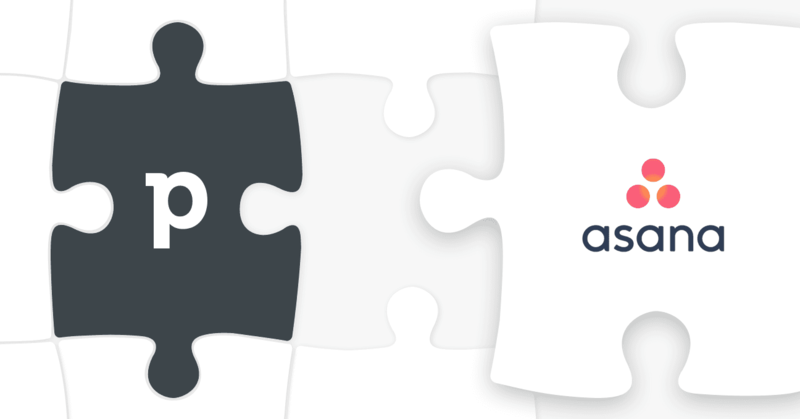 The sales team can now filter contacts and attribute information to specific salespeople in Pipedrive, which feels much more logical and easier to work with compared to other complicated CRM solutions. Searching for past emails and activities is painless thanks to the connection between deals, contacts, and organizations. As sales decisions take long periods of time, Pipedrive activities are a key component when it comes to handling a high volume of requests. With each request turning out to be very different, it is important to attach notes and schedule different follow-up activities. Pipedrive does this effortlessly, plus the pipeline overview helps give a good understanding of the actions that need to be done next. 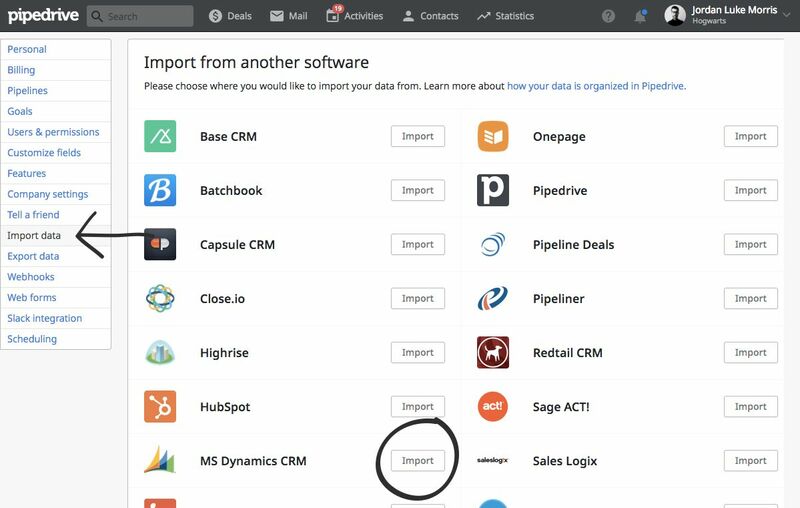 Importing from other CRM software to Pipedrive is a breeze. Simply navigate to Settings, Import data and select the ‘From another software’ option. After, choose your previous CRM and, with the help of Import2.com, we will do the rest! It is pretty much impossible to lose track of important emails, activities, or notes in Pipedrive. Pipedrive allows you to keep track of all your notes, activities and emails in details view. Need to attach a quick note to a deal? Attach it to the deal; after you will also be able to see the note under the contact person and organization linked to it. Need to add a new contact person? Add it from the deal or organization details page or even from the people list-view. Need to schedule a follow-up activity? Create it from any details view or the new calendar view. Your business can learn from the success of Gentec Electro-Optics. 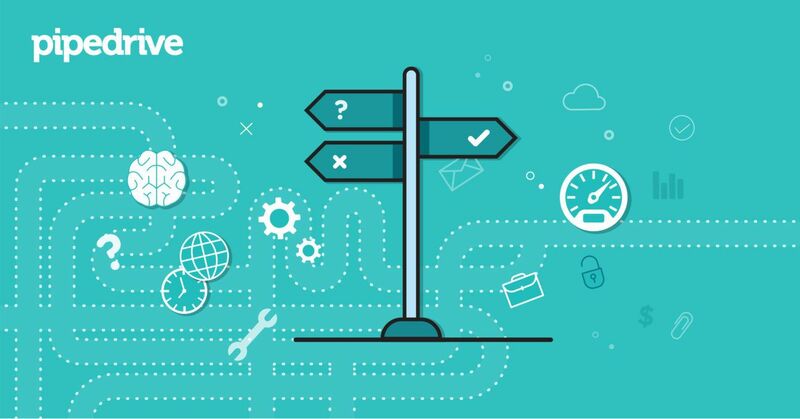 Start your 14-day free trial to simplify your own sales process with Pipedrive now!